Further information can be found on Wikipedia - Class 101 page (opens NEW window). 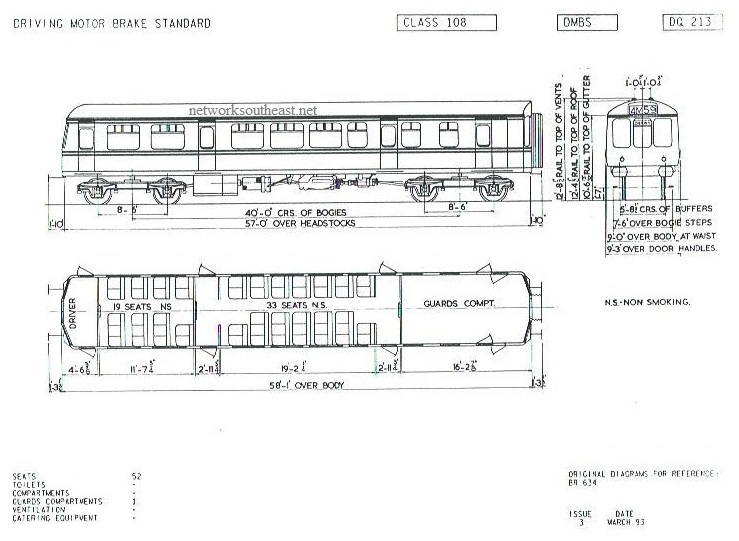 Further information can be found on Wikipedia - Class 104 page (opens NEW window). 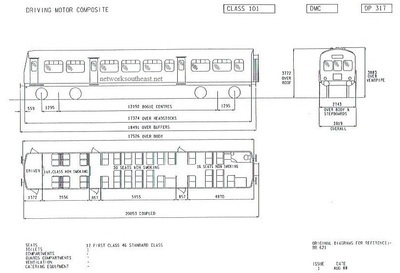 Further information can be found on Wikipedia - Class 108 page (opens NEW window). 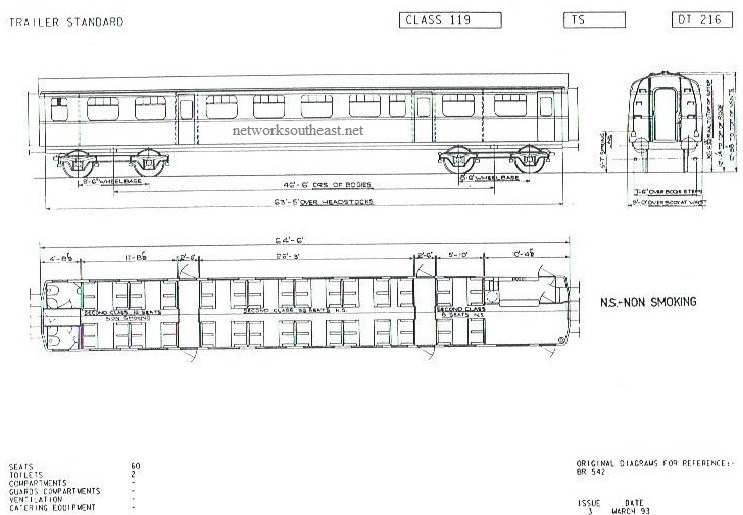 Further information can be found on Wikipedia - Class 115 page (opens NEW window). 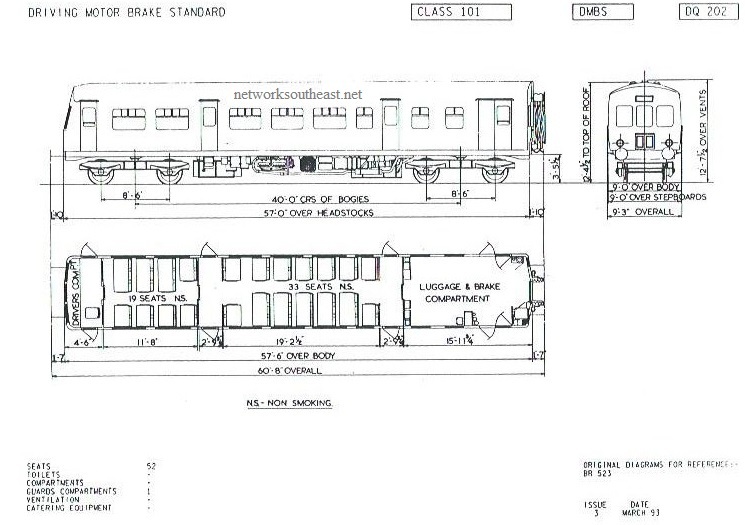 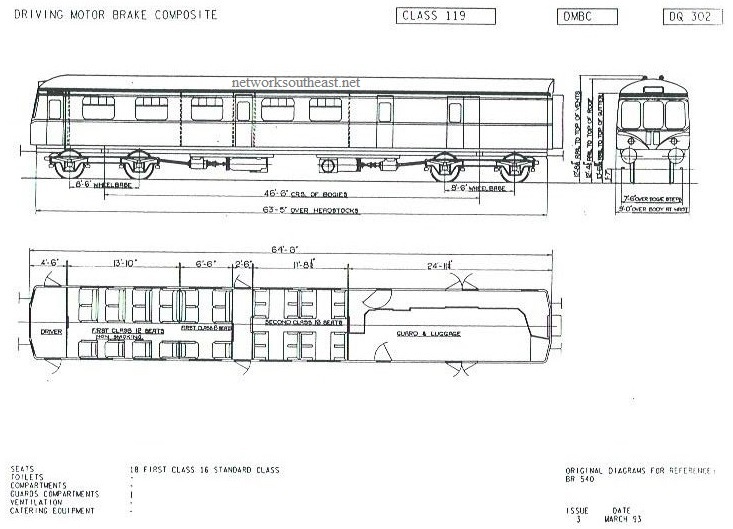 Further information can be found on Wikipedia - Class 117 page, Class 118 page (opens NEW window). 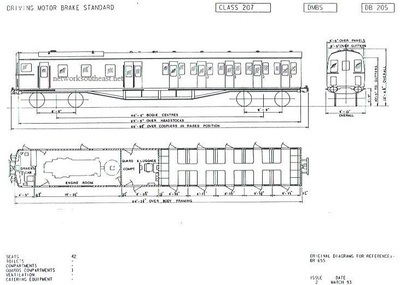 Further information can be found on Wikipedia - ﻿Class 119 page﻿ (opens NEW window). 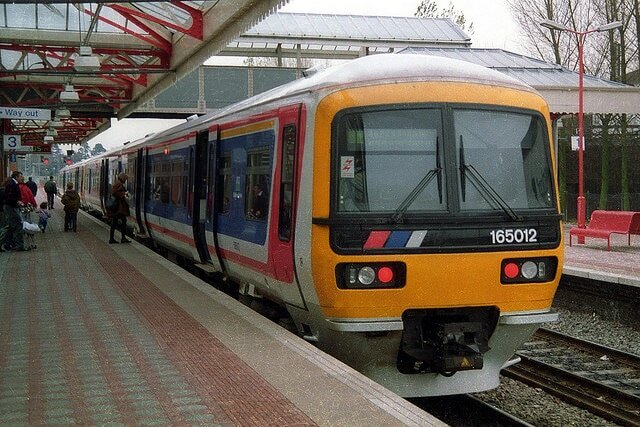 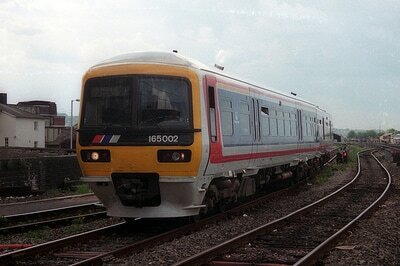 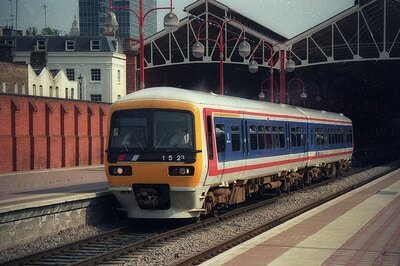 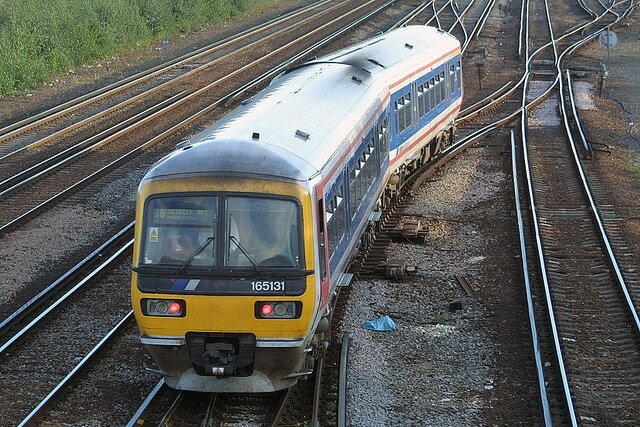 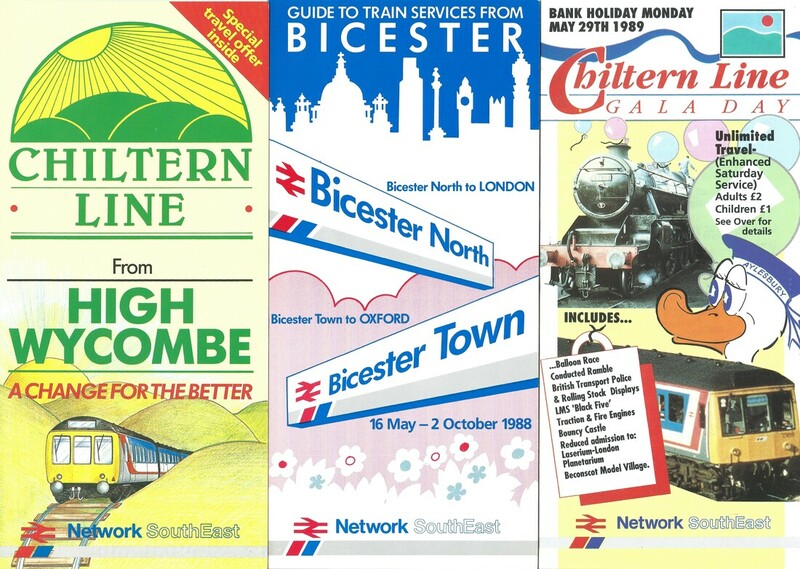 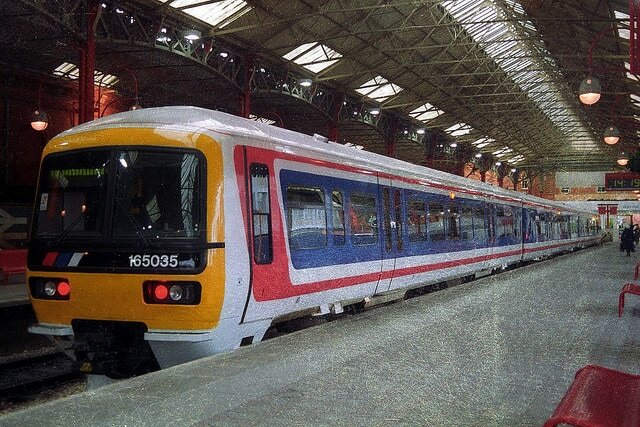 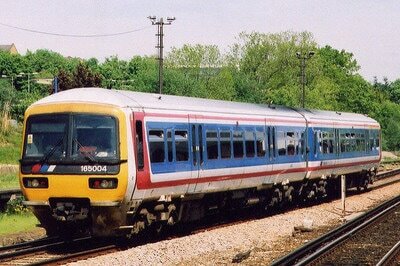 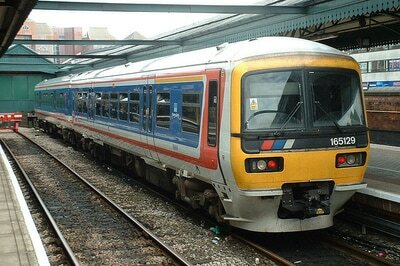 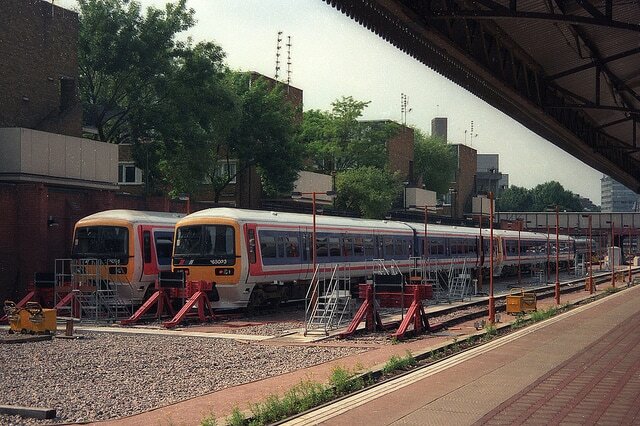 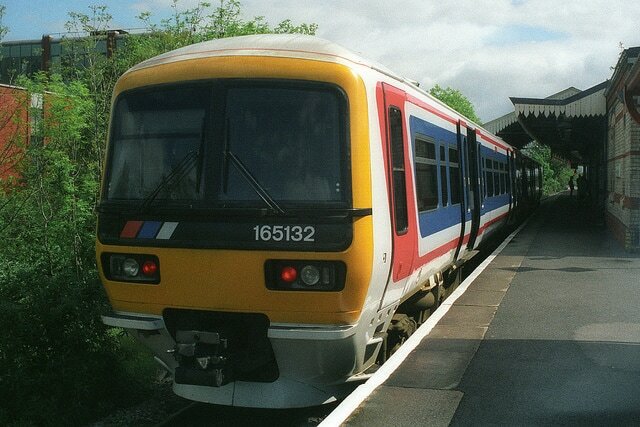 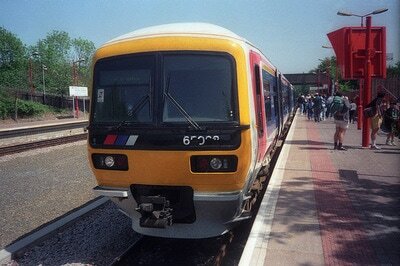 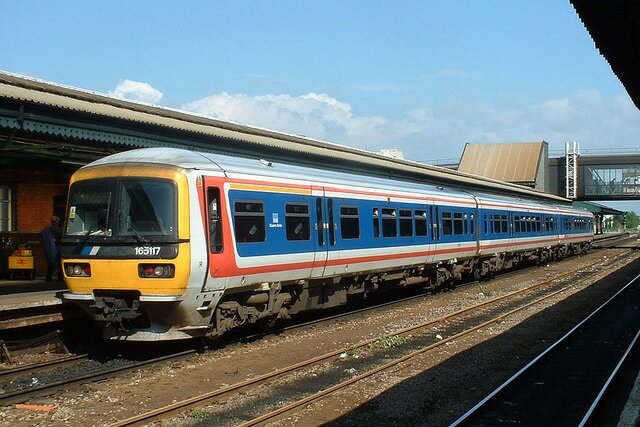 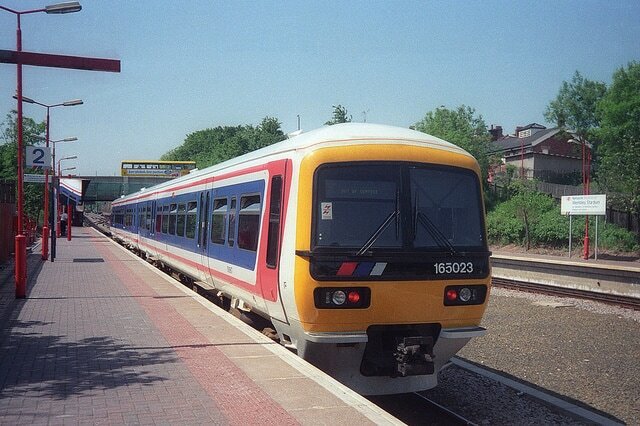 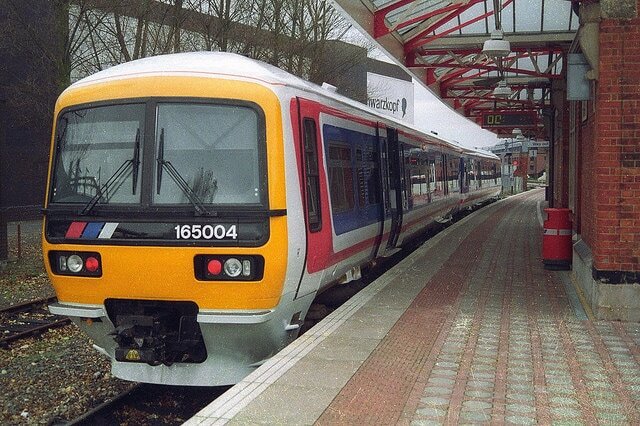 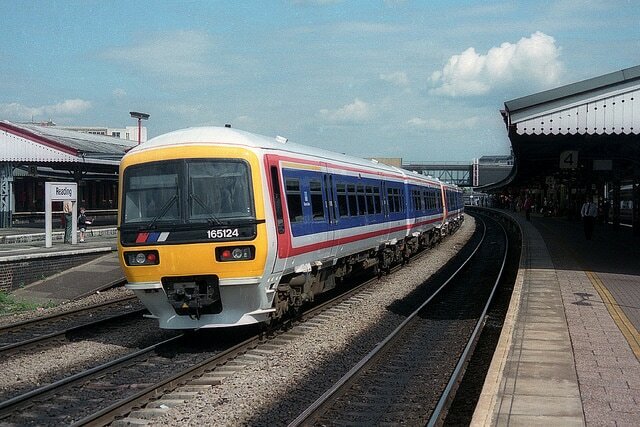 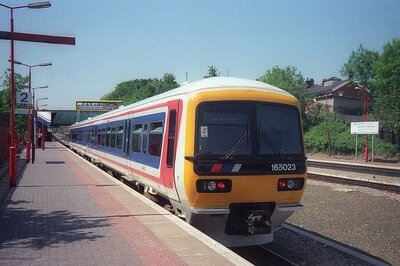 Further information can be found on Wikipedia - Class 165 page (opens NEW window). 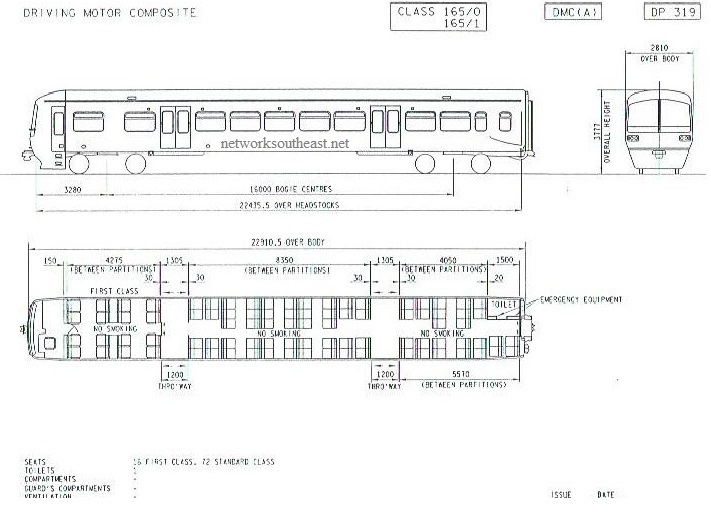 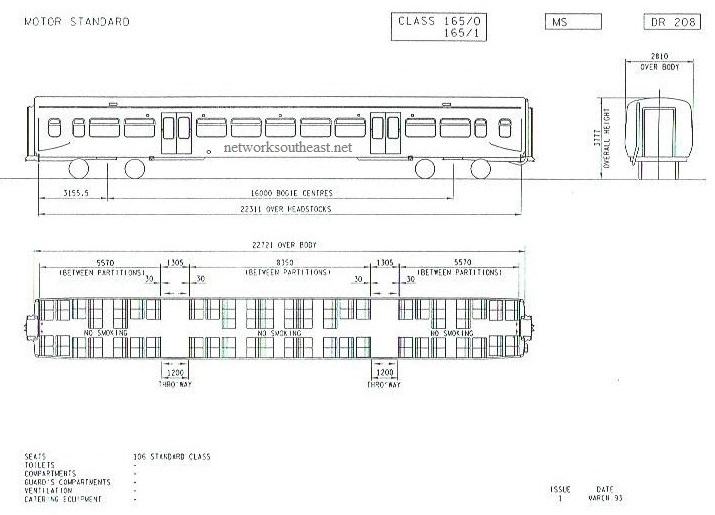 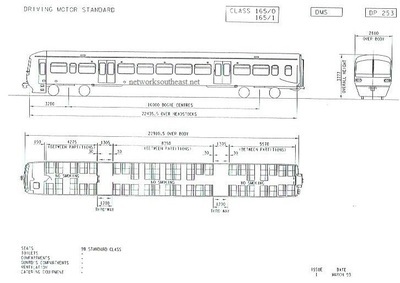 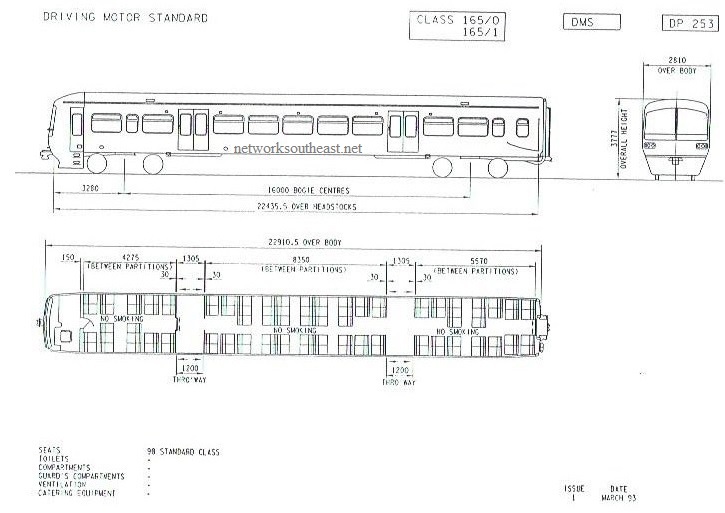 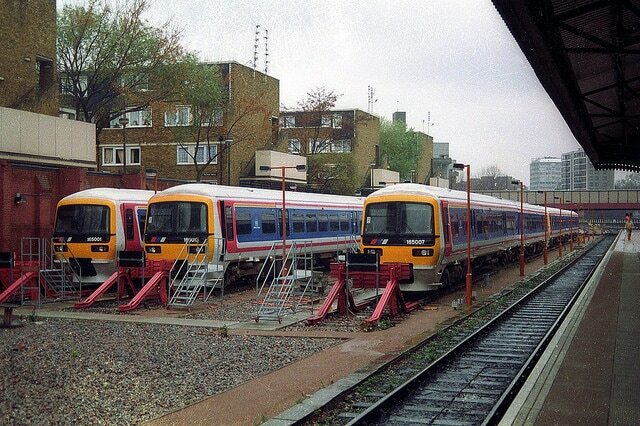 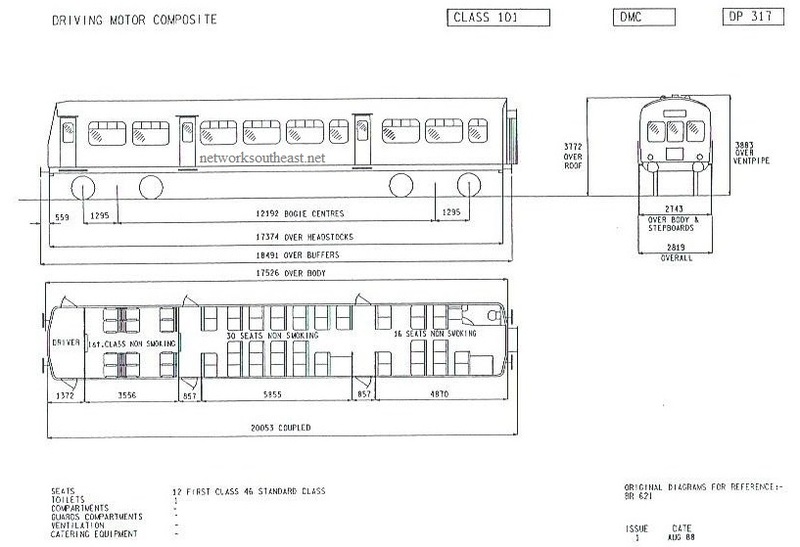 Further information can be found on Wikipedia - Class 204 page, Class 205 page (opens NEW window). 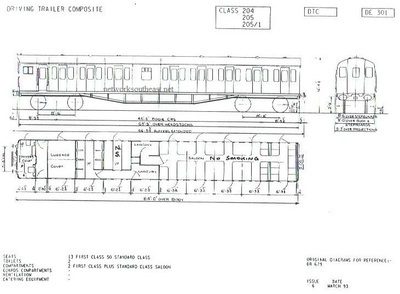 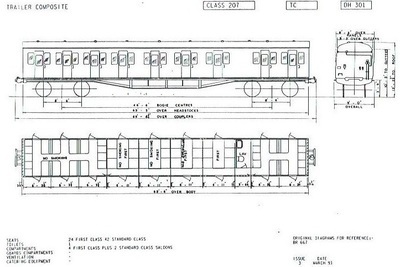 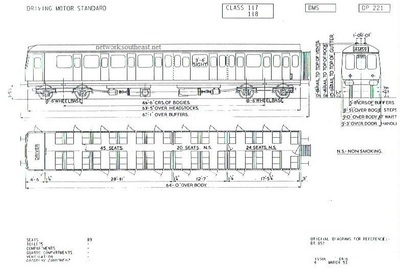 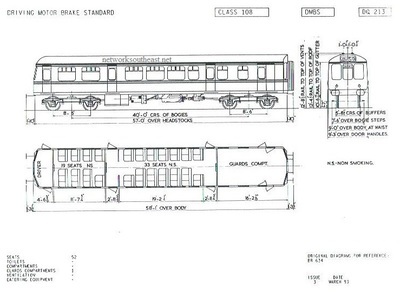 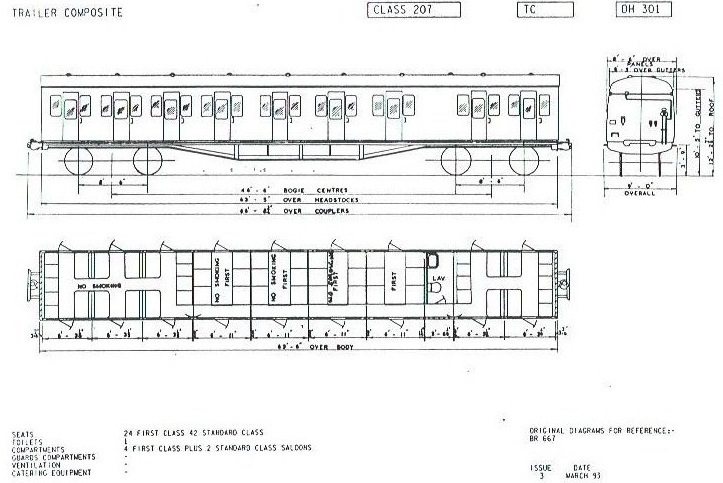 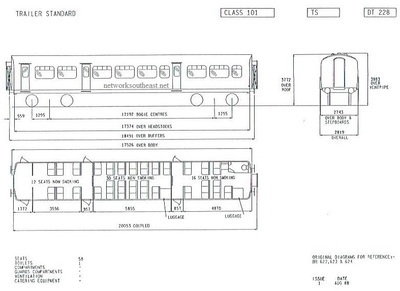 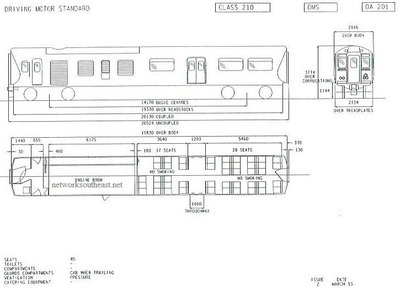 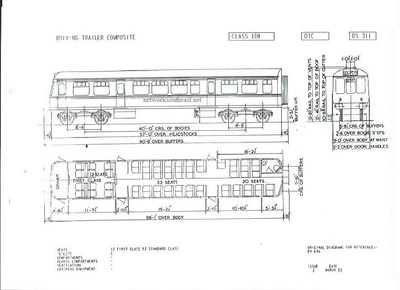 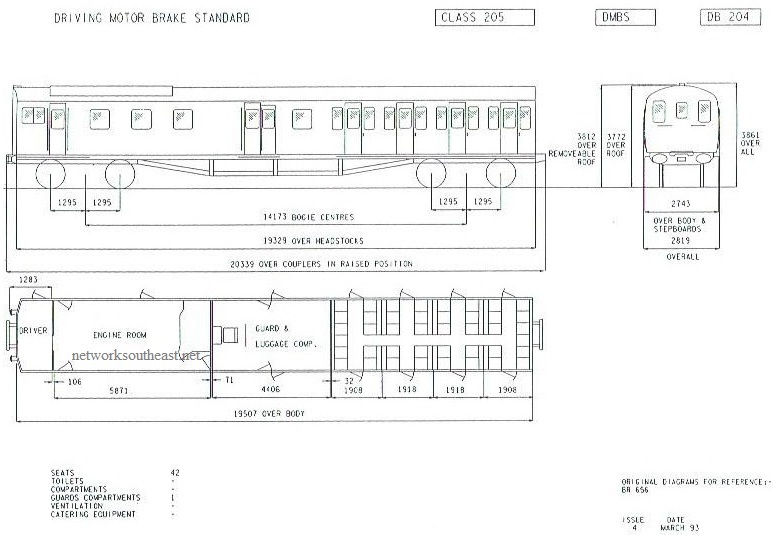 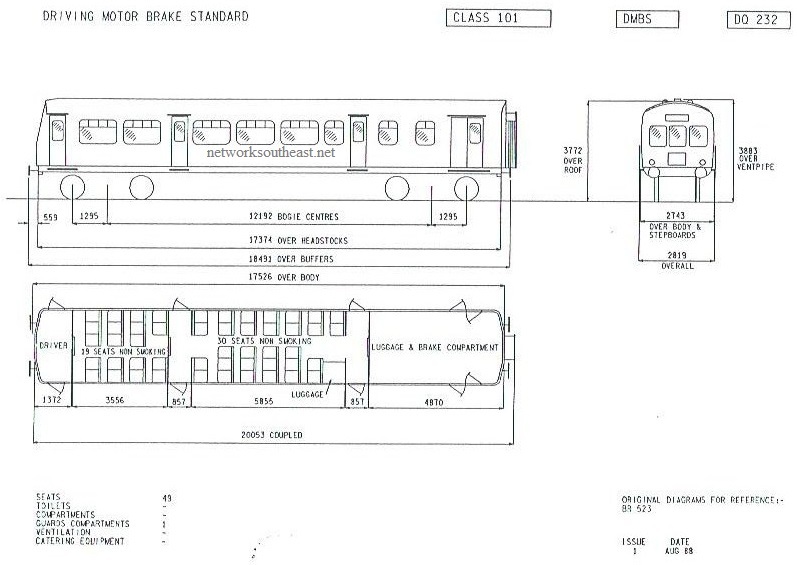 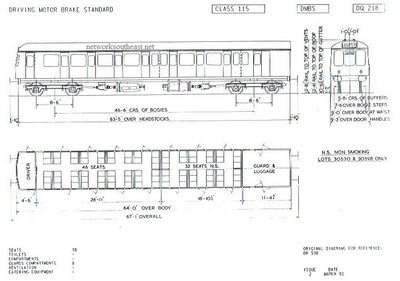 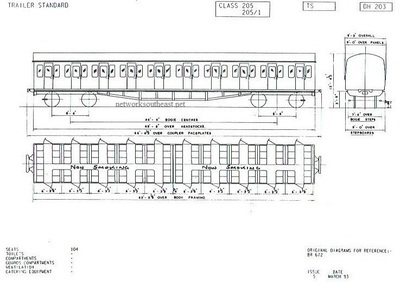 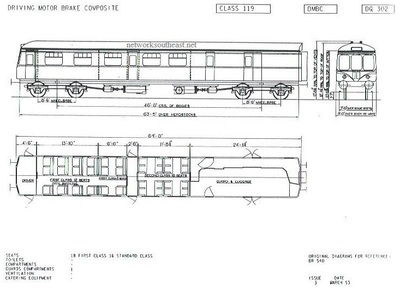 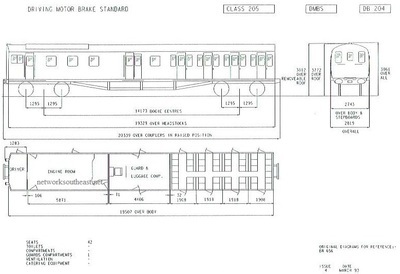 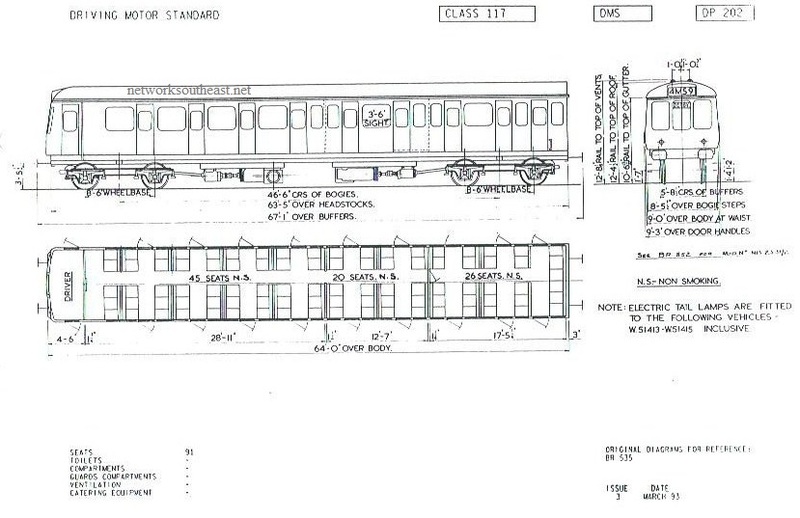 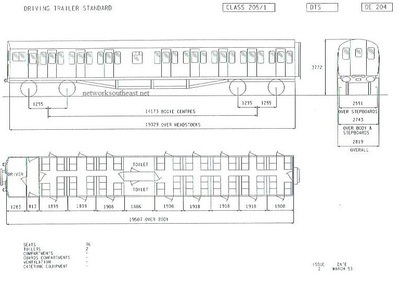 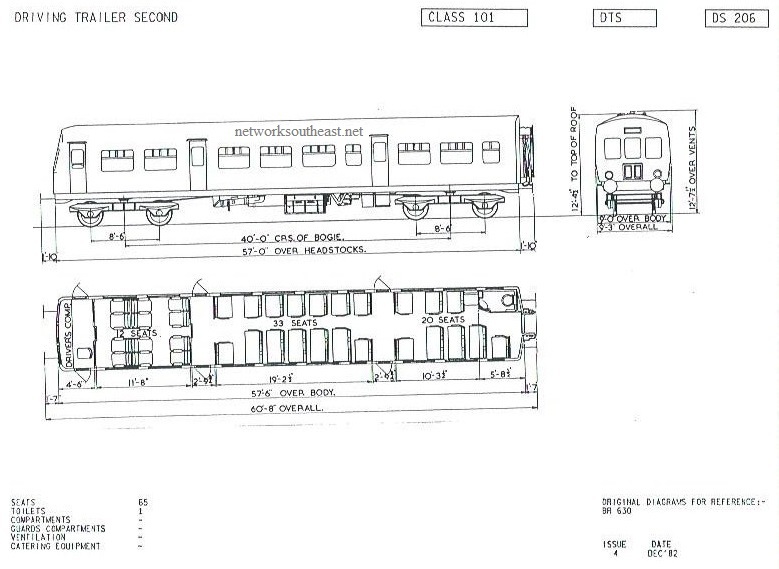 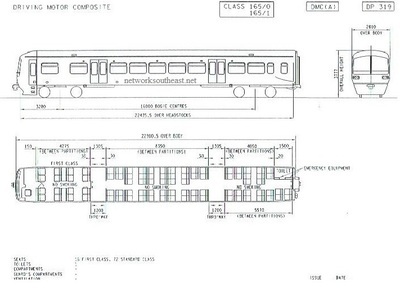 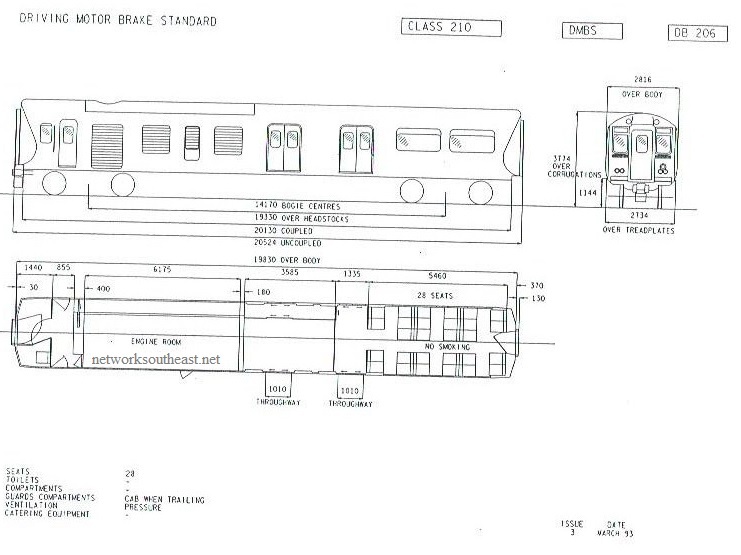 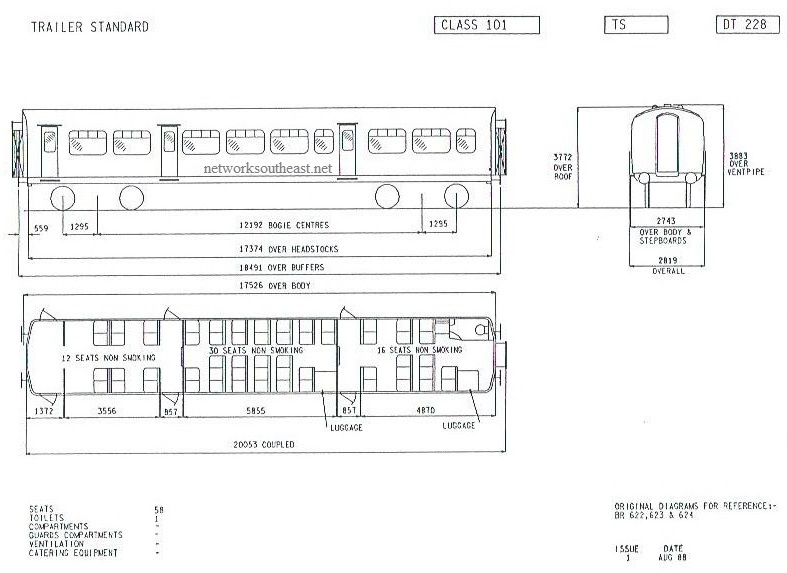 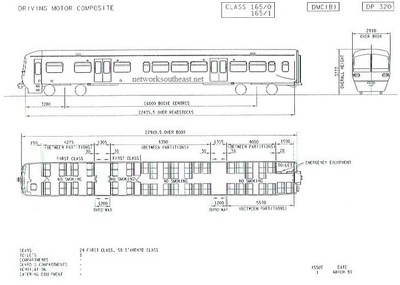 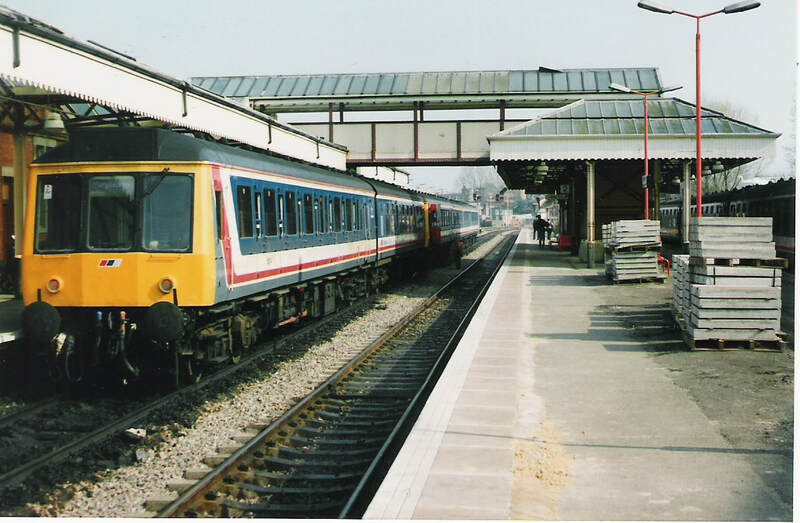 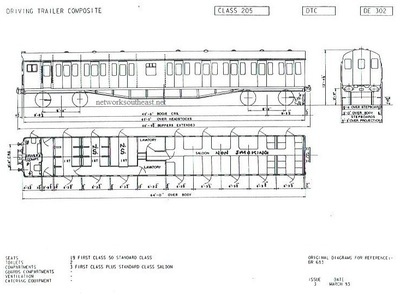 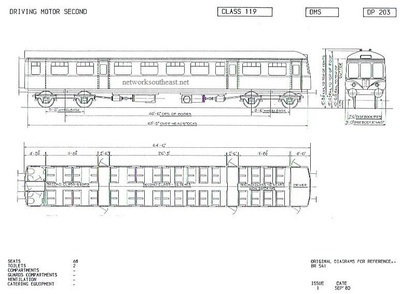 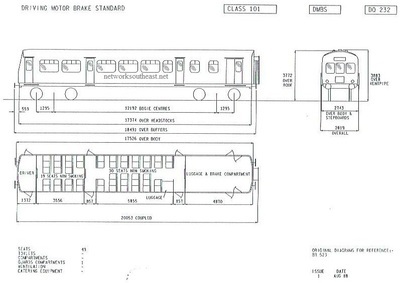 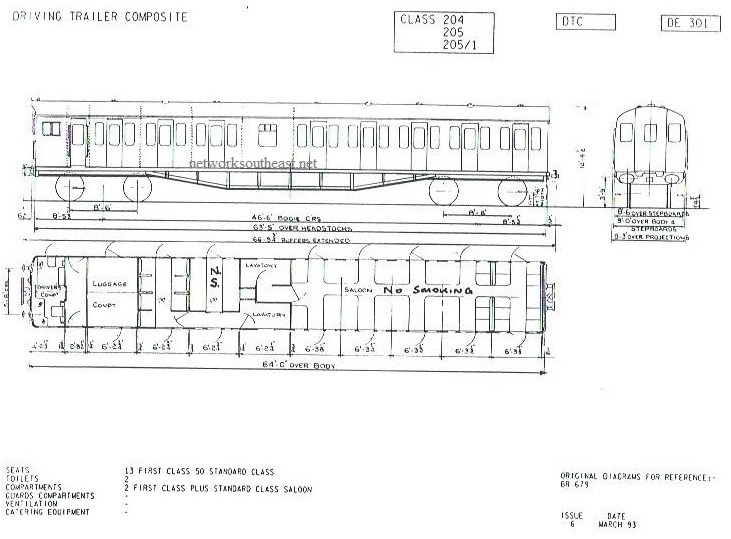 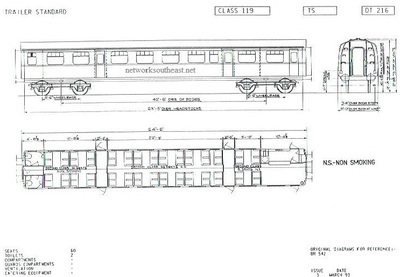 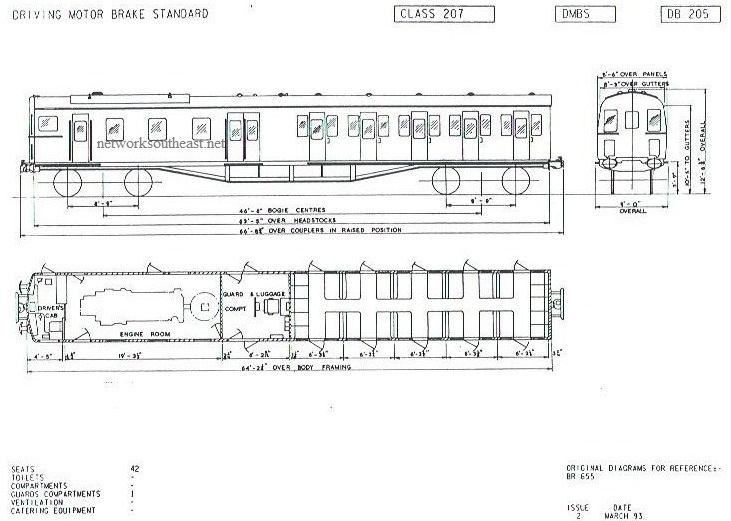 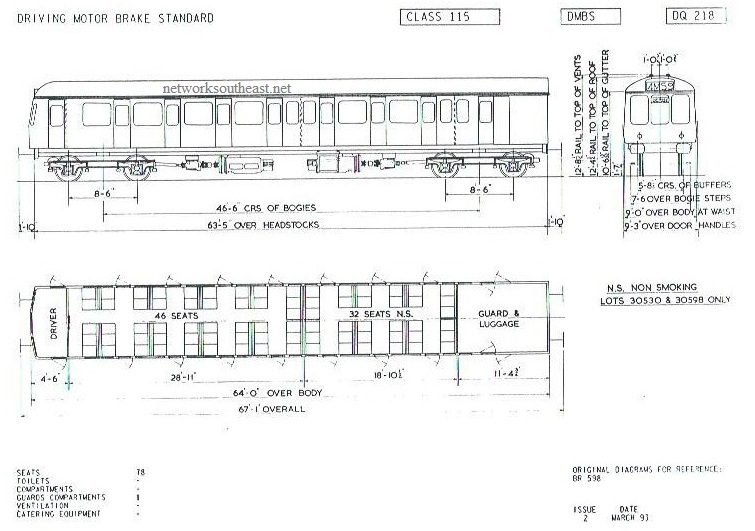 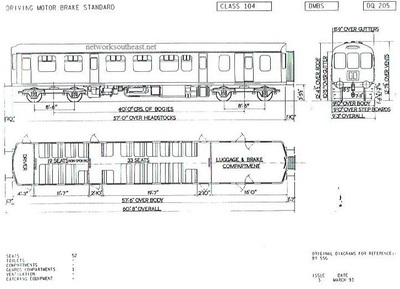 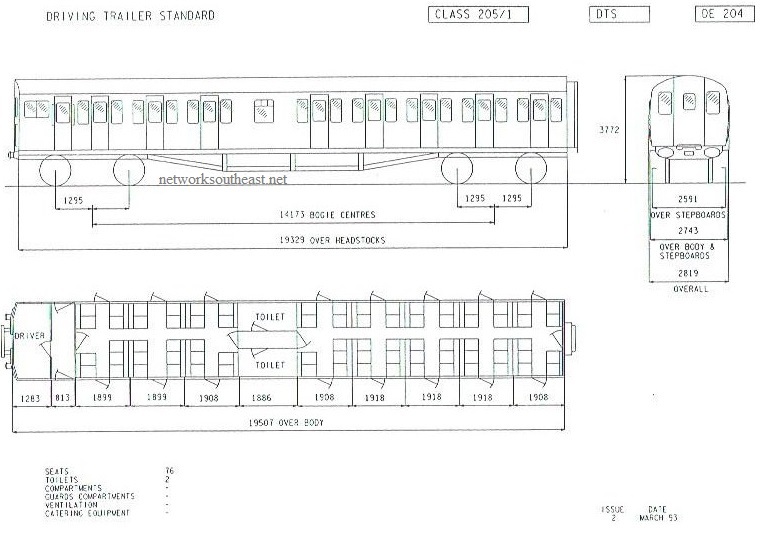 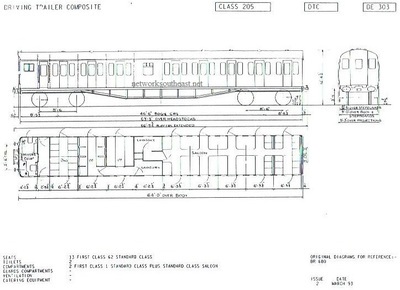 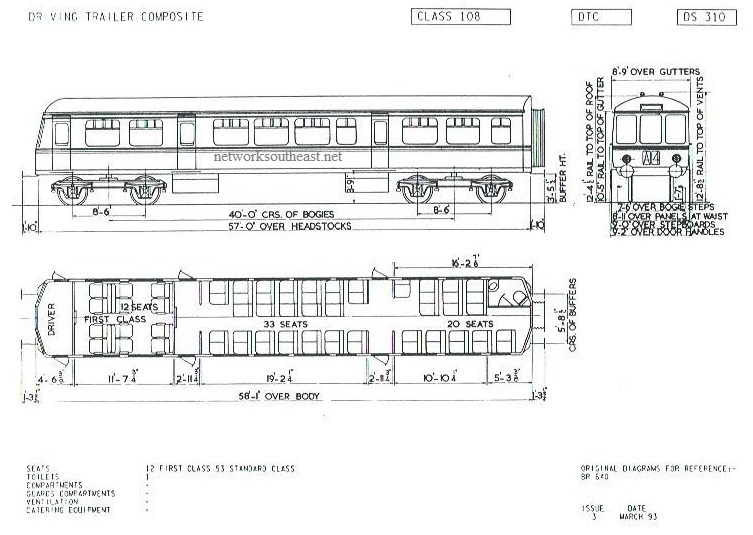 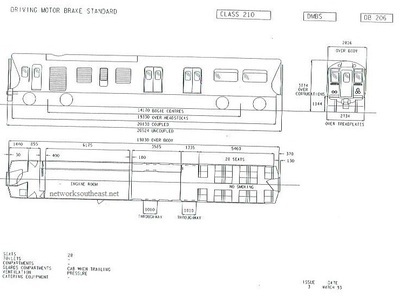 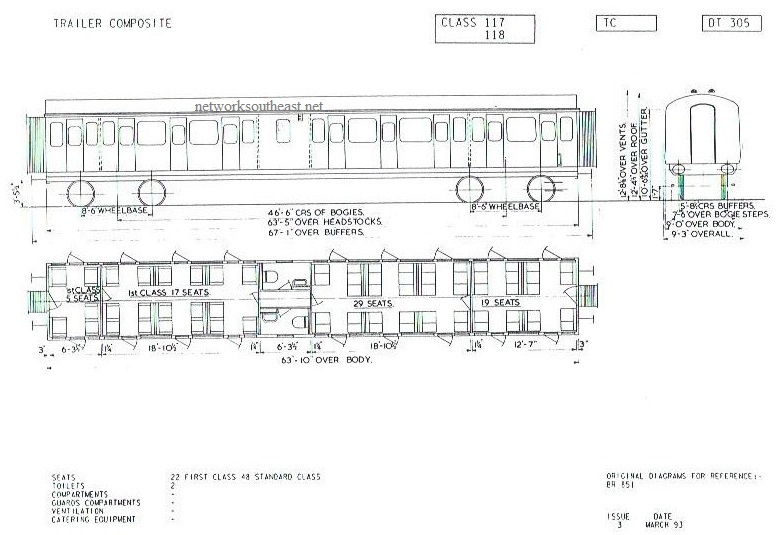 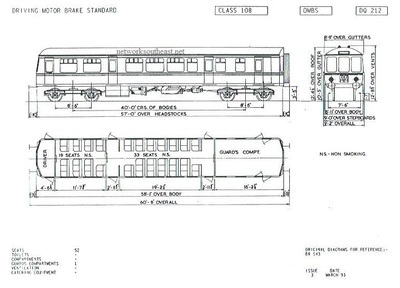 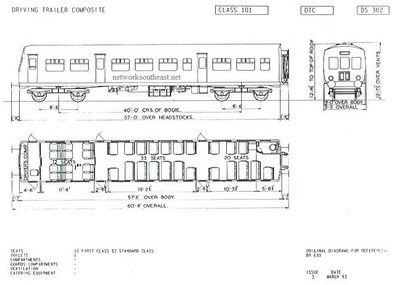 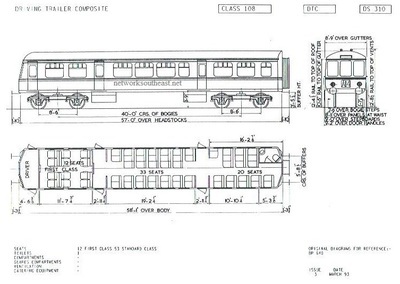 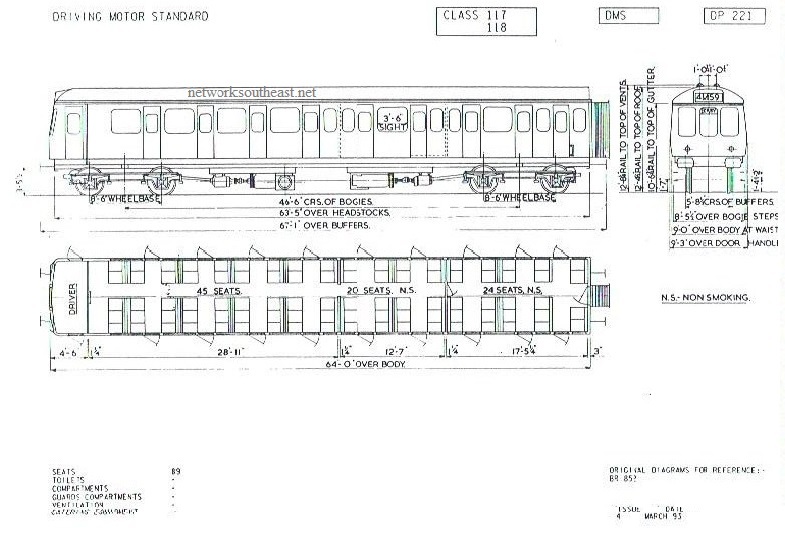 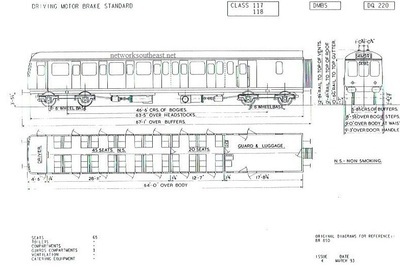 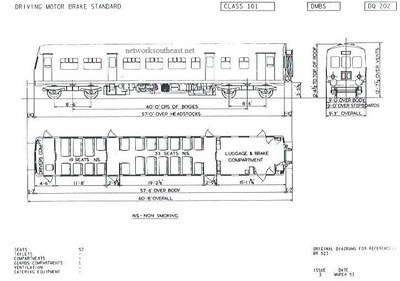 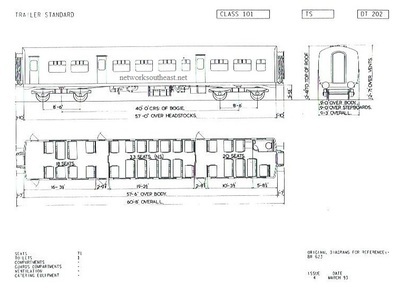 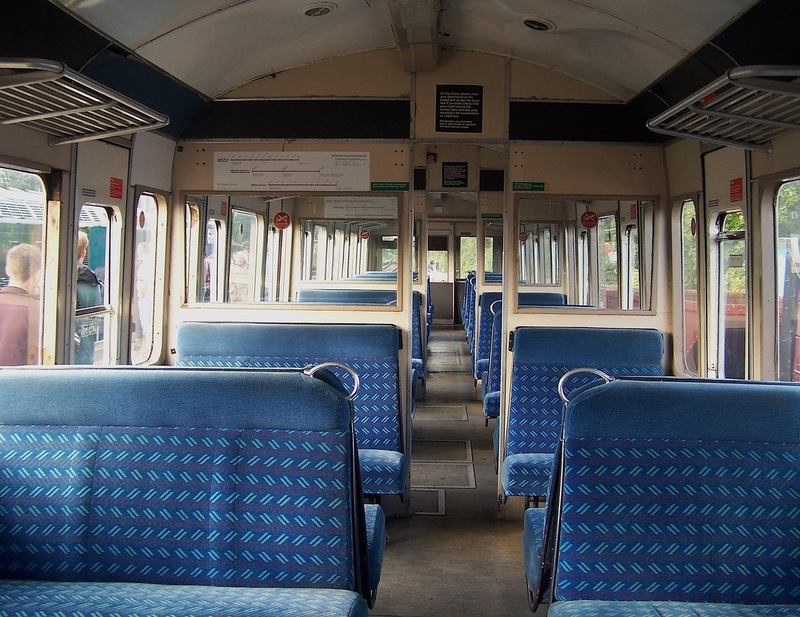 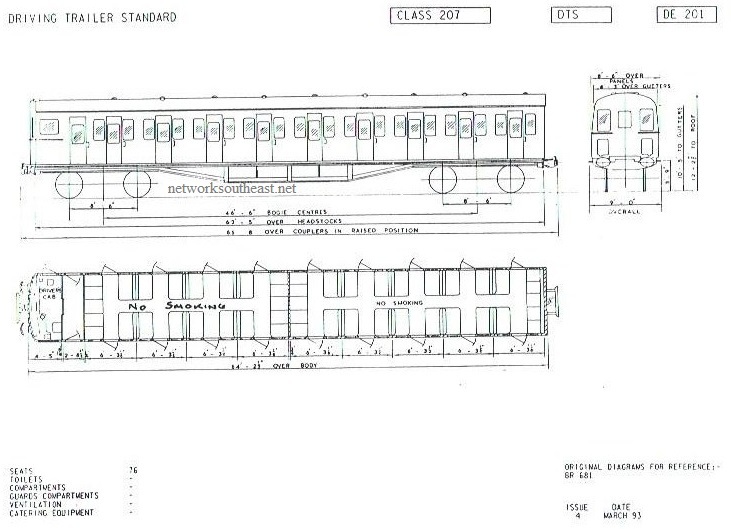 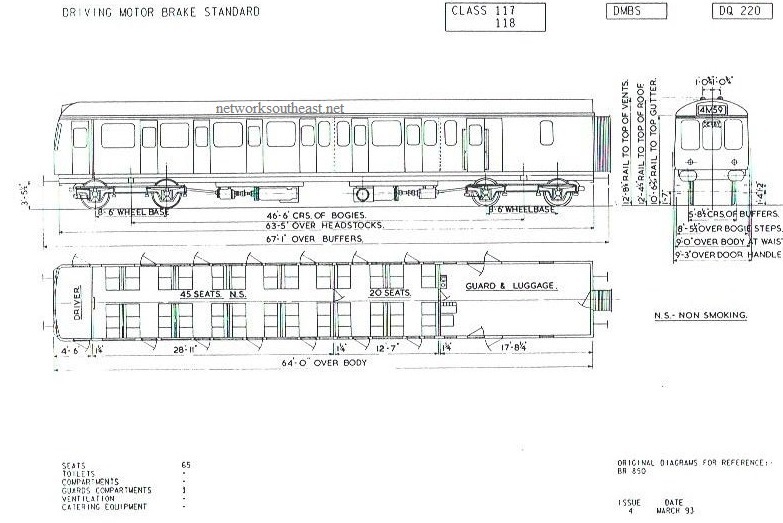 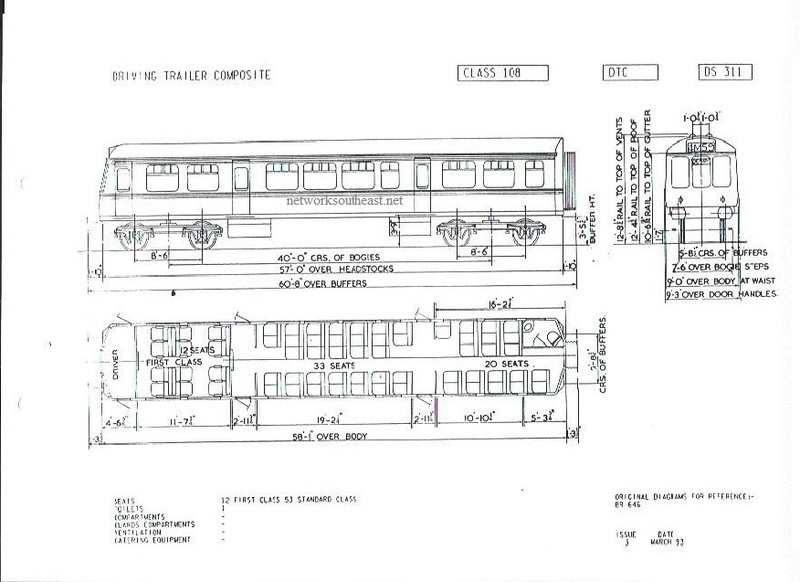 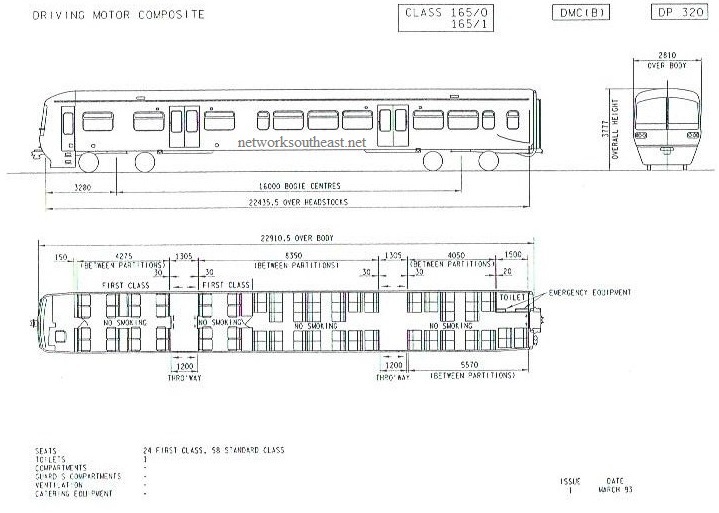 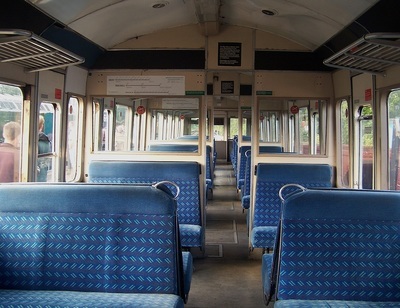 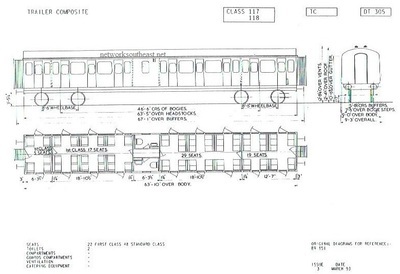 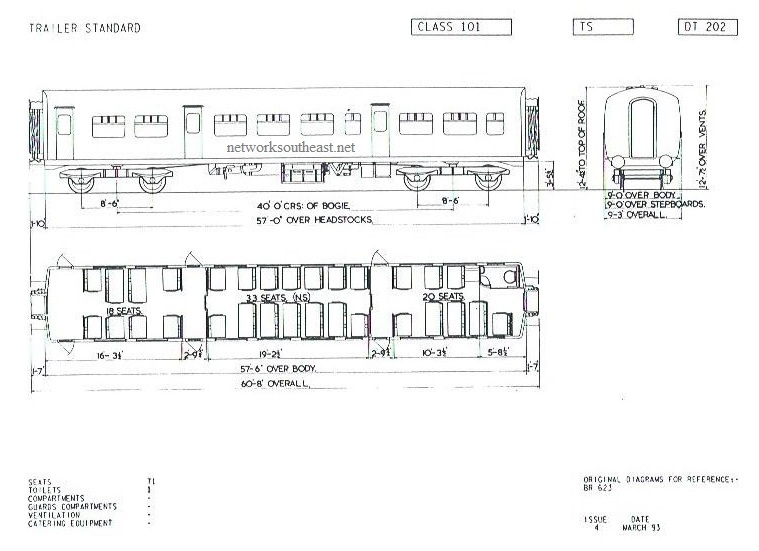 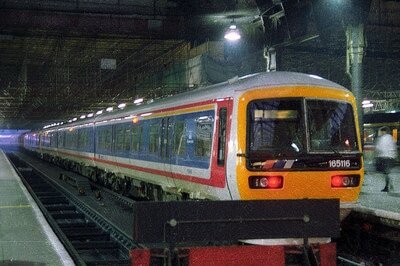 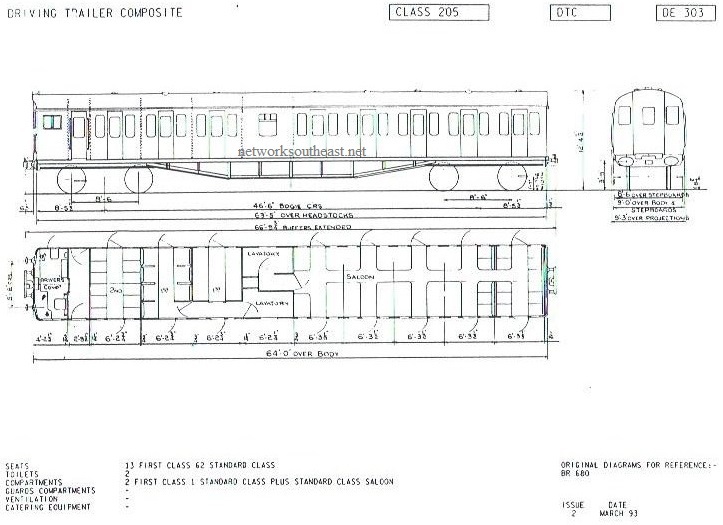 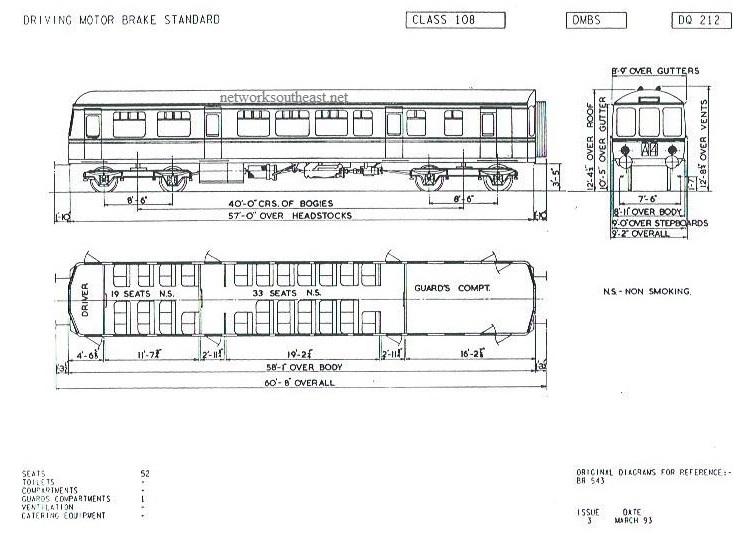 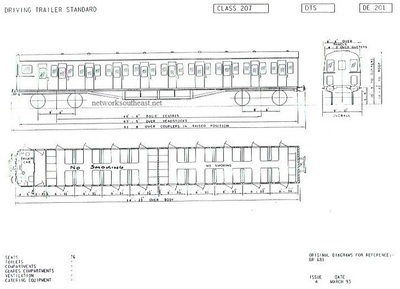 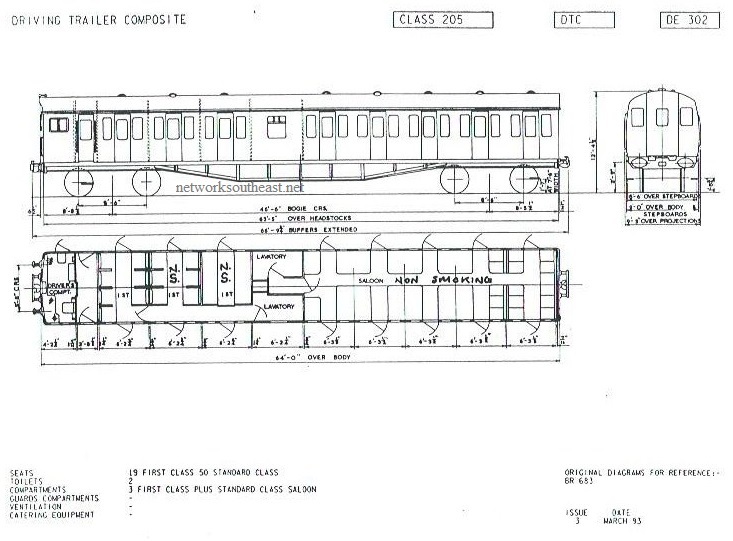 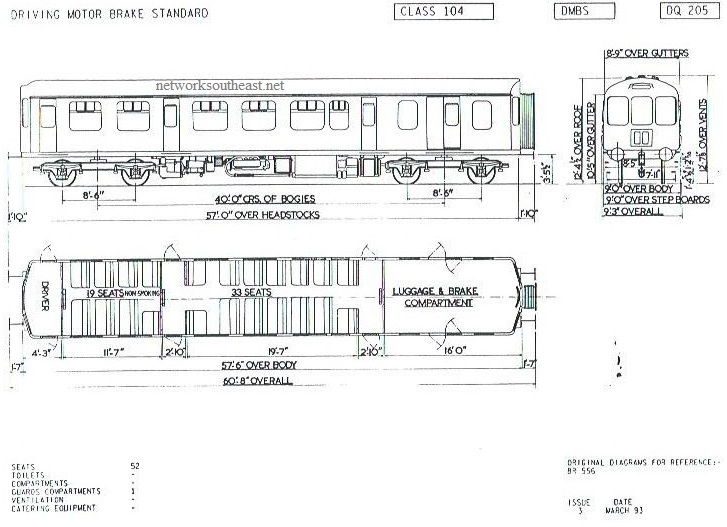 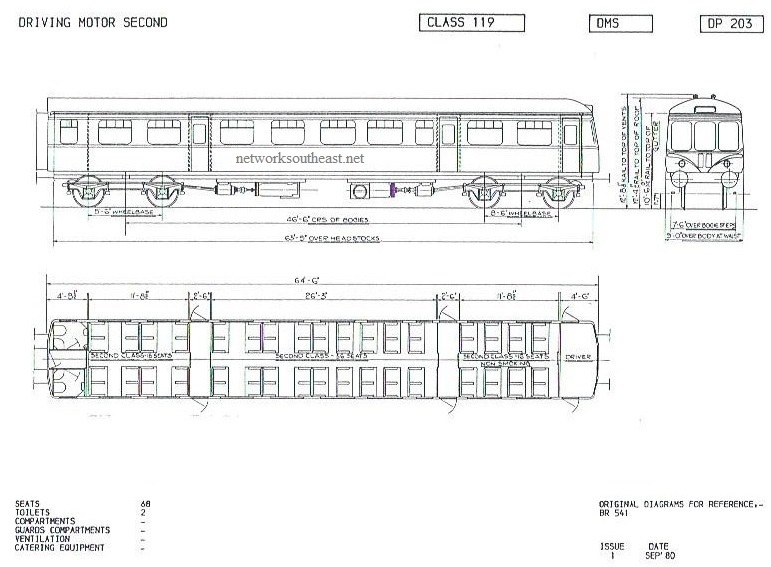 Further information can be found on Wikipedia - Class 207 page (opens NEW window). 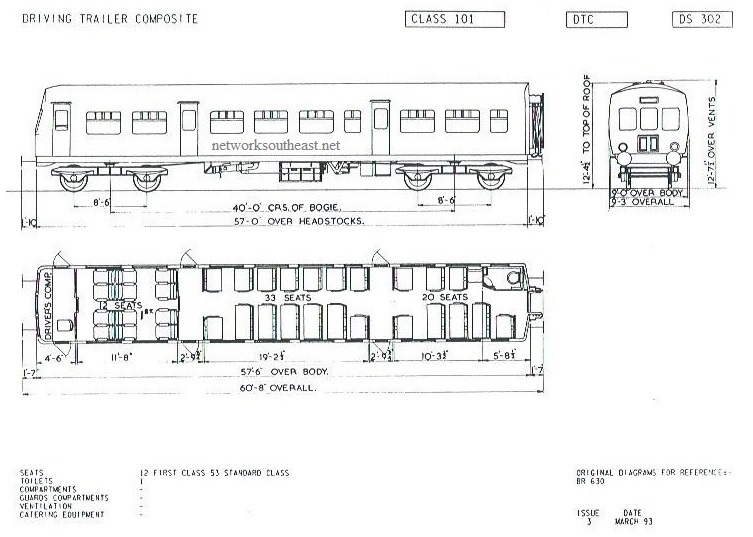 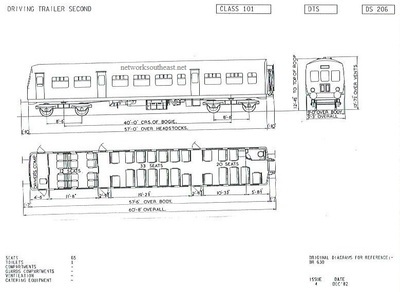 Further information can be found on Wikipedia - Class 210 page (opens NEW window).